201 Stainless Steel construction, Sturdy and corrision resistant. Outer Dia. 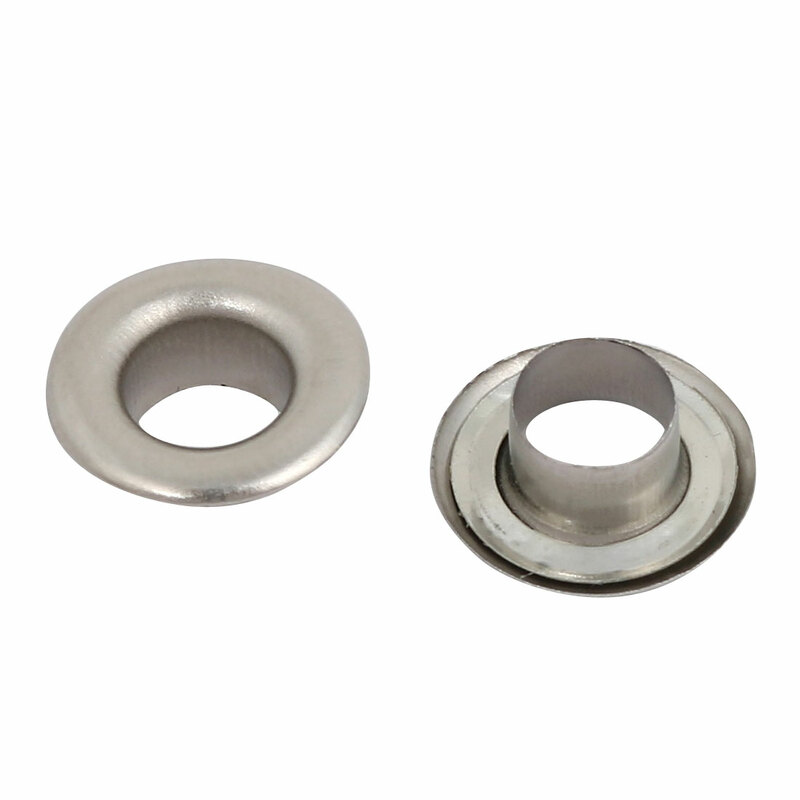 : 12mm / 0.47"; Height: 5mm / 0.2"